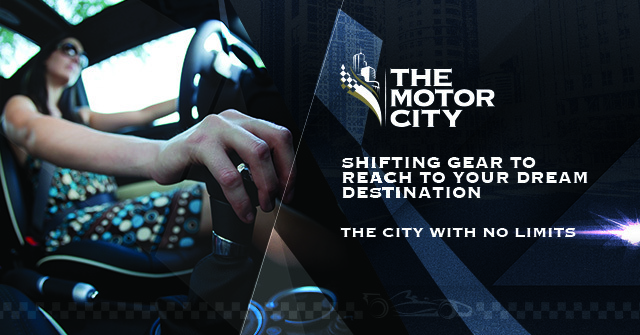 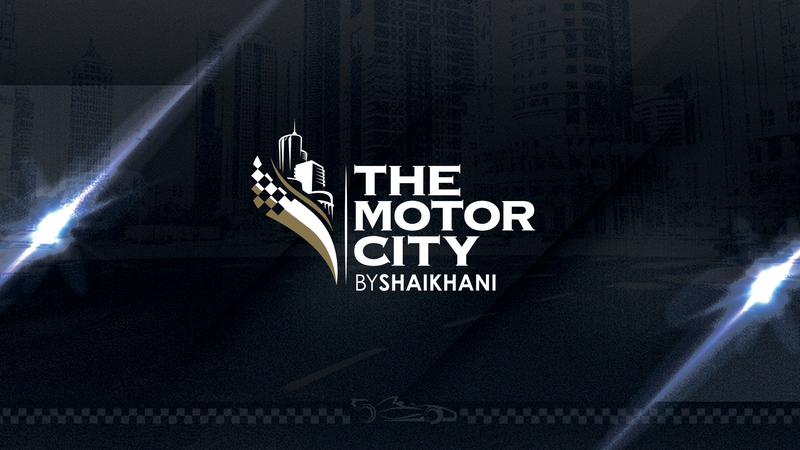 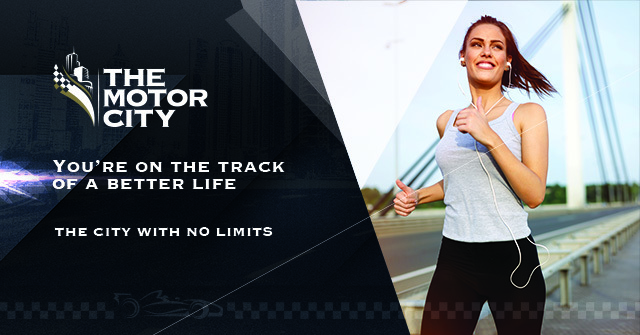 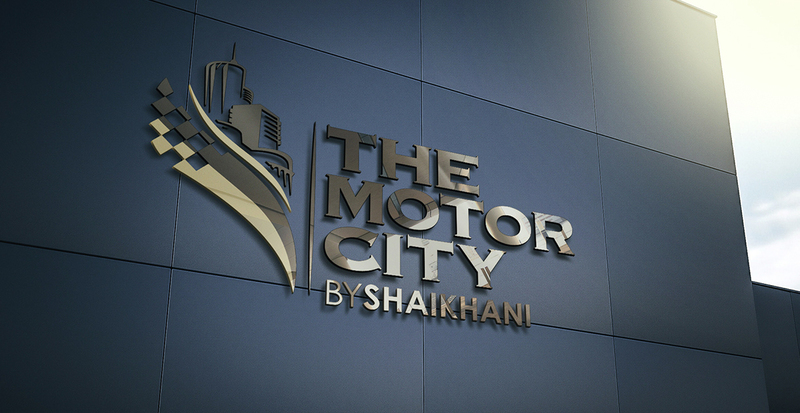 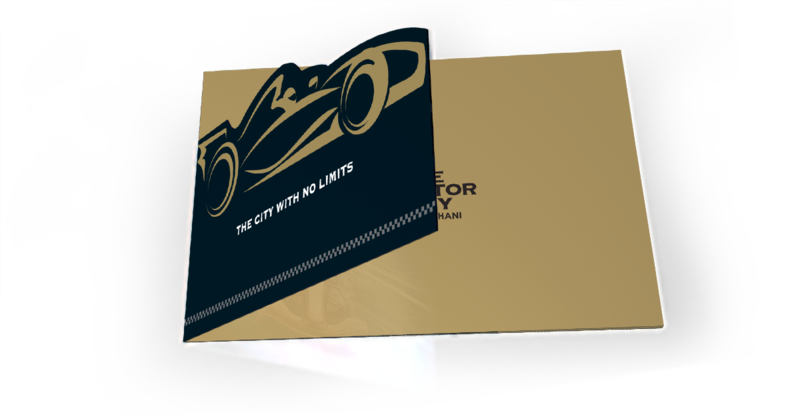 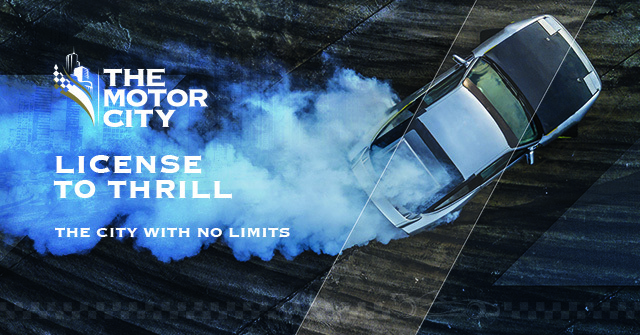 The Motor City, by Shaikhani group is a real estate project, the first sports theme-based residential and commercial project launched in Karachi, Pakistan. 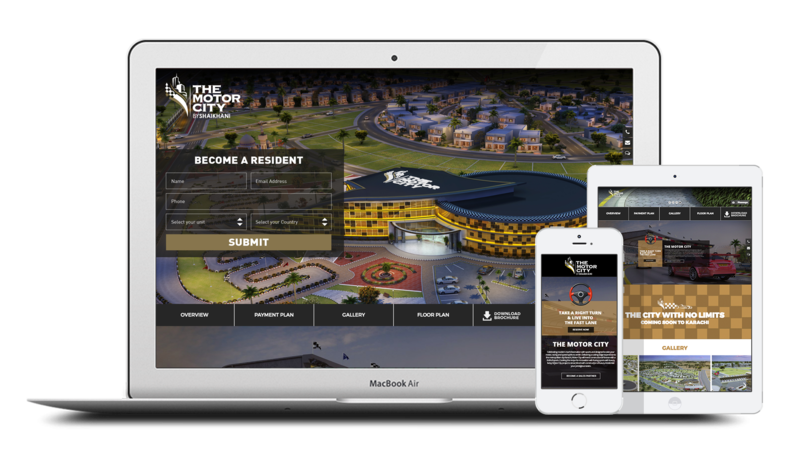 The project includes a range of luxurious residential villas, bungalows, convention complexes and a visionary circuit track. 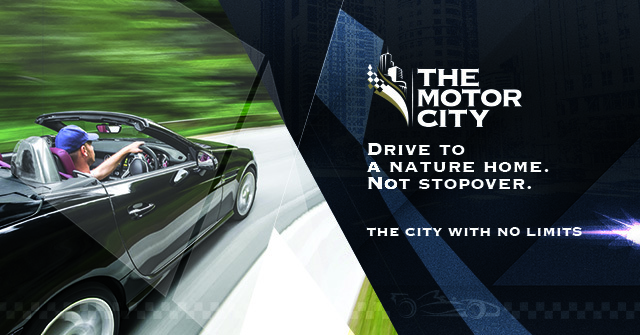 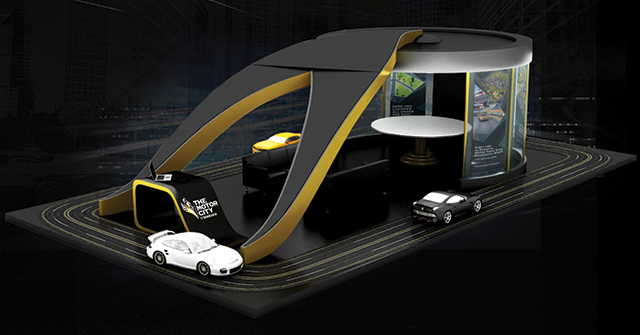 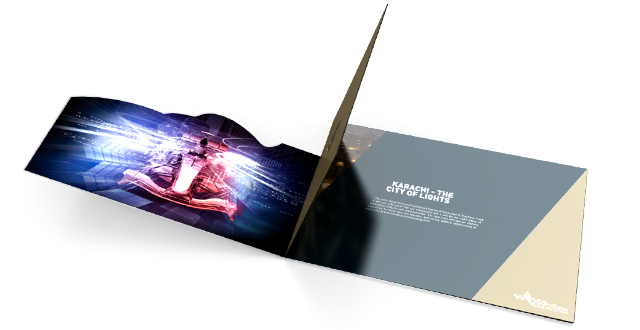 Media Idee envisioned this project that combines luxury, passion for speed and modern lifestyle into an innovative living concept creating first ever brand manifesto for real estate project in Pakistan through our multicultural team of brand culture, strategy, creative, imagery and art directions.